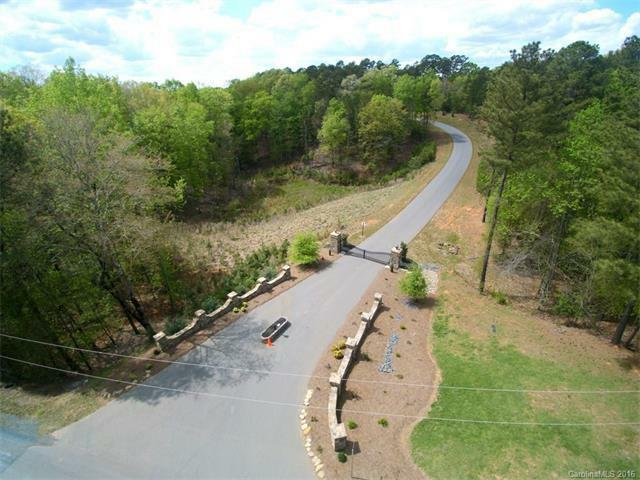 Lot #25 at The Landing is a waterfront lot with approximately 1.37 acres. The Duke lease lot is main channel with the building lot is across the road. City sewer tap is in place. County water is available. 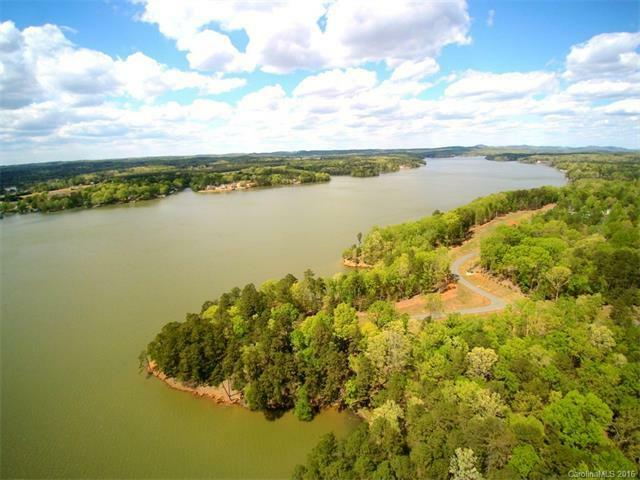 The lot qualifies for a waterfront lease from Duke Energy for a boathouse / dock. 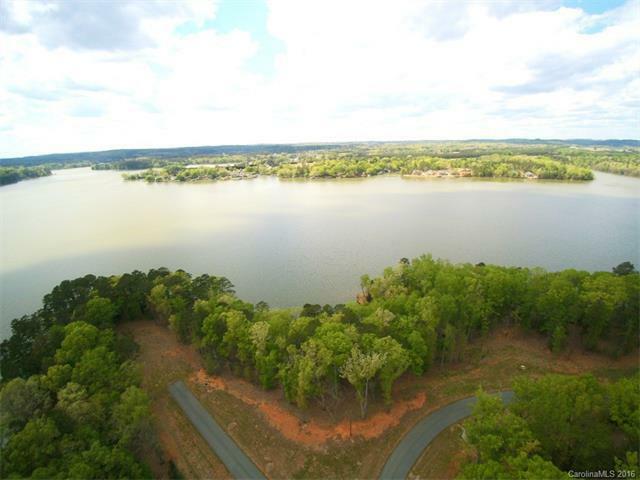 This is a new gated community on Lake Tillery with a minimum restriction of 1200 hsf for homes. 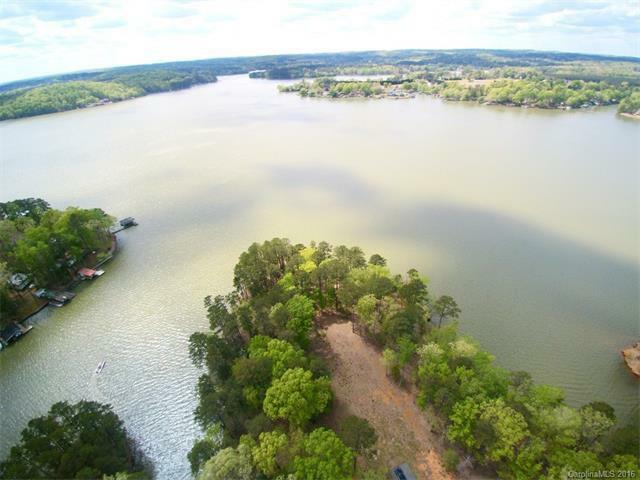 Come find your waterfront getaway spot to enjoy the tranquility and beauty of Lake Living at Tillery. Offered by Re/Max Properties. Copyright 2019 Carolina Multiple Listing Services. All rights reserved.